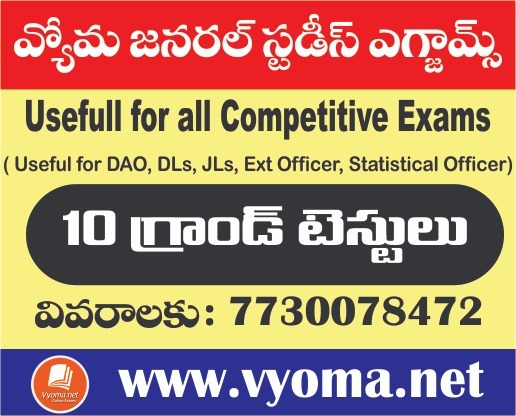 General Studies Telugu material is useful for APPSC, TSPSC Group2, Group3, VRO/VRA and Group4 and RRB, UPSC..etc . 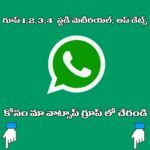 General Studies Previous Papers – Telugu Medium. d) General Science; India’s Achievements in Science and Technology. e) Environmental issues; Disaster Management- Prevention and Mitigation Strategies. g) Logical Reasoning; Analytical Ability and Data Interpretation.